Photo courtesy of zimbio.com. Stepfan Taylor (pictured above) has officially entered the Heisman conversation. America, meet Stepfan Taylor. He has officially taken over the role of the Stanford “Trojan” killer. Anyone who did not know the Stanford running back should be more than aware of the Cardinal star after the show he put on Saturday night at the expense of the USC Trojans. 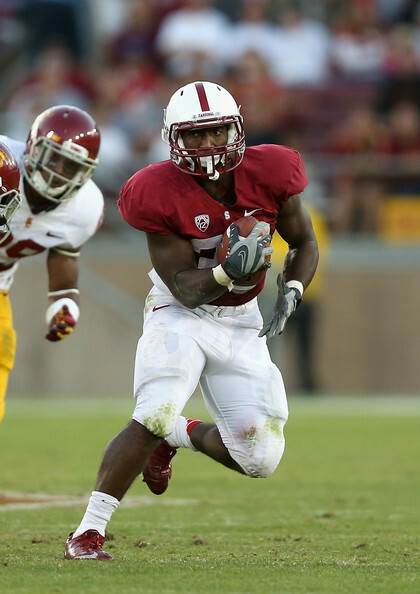 The senior running back out of Mansfield, Texas is a perfect 4 and 0 against the mighty USC Trojans during his collegiate career. Photo courtesy of zimbio.com. 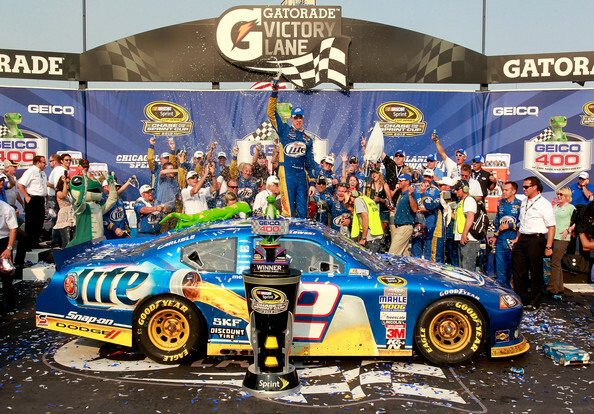 Brad Keselowski (pictured above) stole the show at Chicagoland Speedway yesterday and clinched his fourth win of the season. Saturday embodied exactly what college football is all about. Hotly contested games with unpredictable finishes. The NFL Week 2 was just as fun as Week 1 with an upset filled Sunday. And the NHL lockout is on. Talk about a shame. Last week was fun, but this week will be good in its own right. Here are the events to keep an eye on.